Valentine’s Day is just days away, but I’ve got your ace in the hole this year. Smallful’s Valentine Printables selection has all your heart-related needs covered. 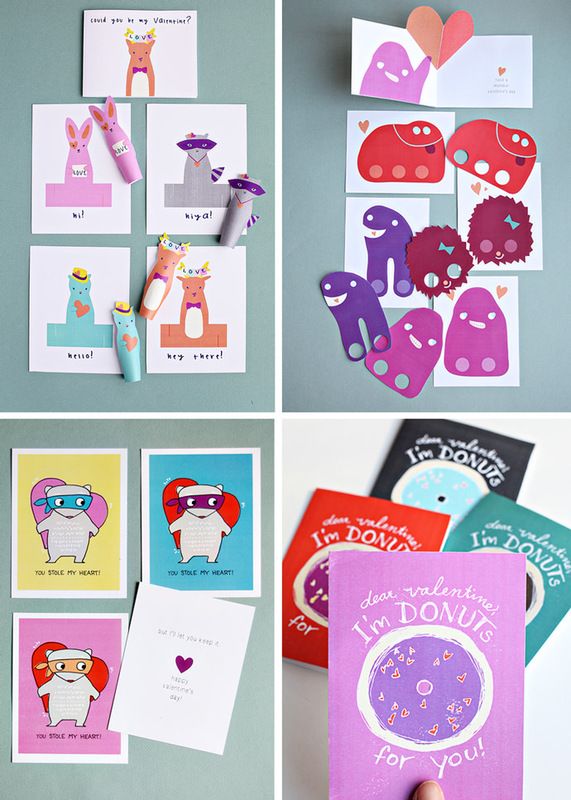 With adorable class valentines for the school kids (and teacher’s cards included! ), special lovey cards to give to your nearest and dearest, and some décor you could leave up all year long. Let’s start with the class valentines, What do your kiddos prefer? We’ve got friendly Animal Finger Puppets, Silly Monster Puppets, or Heart Thieves to choose from. 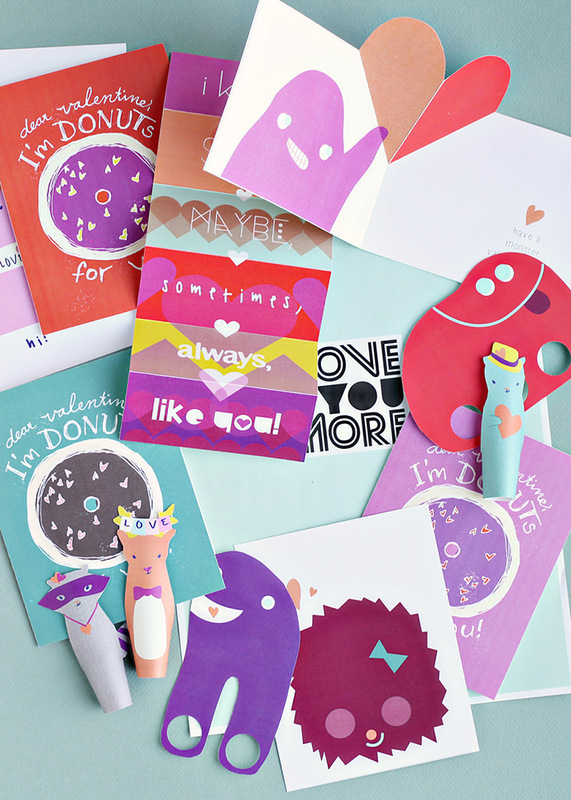 I also think the I’m Donuts for You cards would be great to hand out too! 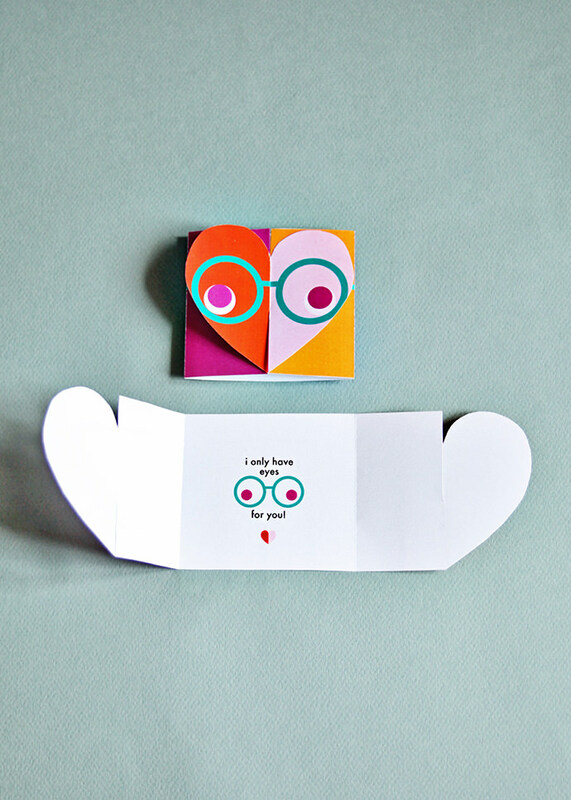 Or, up the ante this year and unlock the hearts of everyone with the I Only Have Eyes for You cards – those little spectacles make me smile. 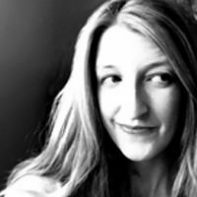 Looking to reveal your secret love? 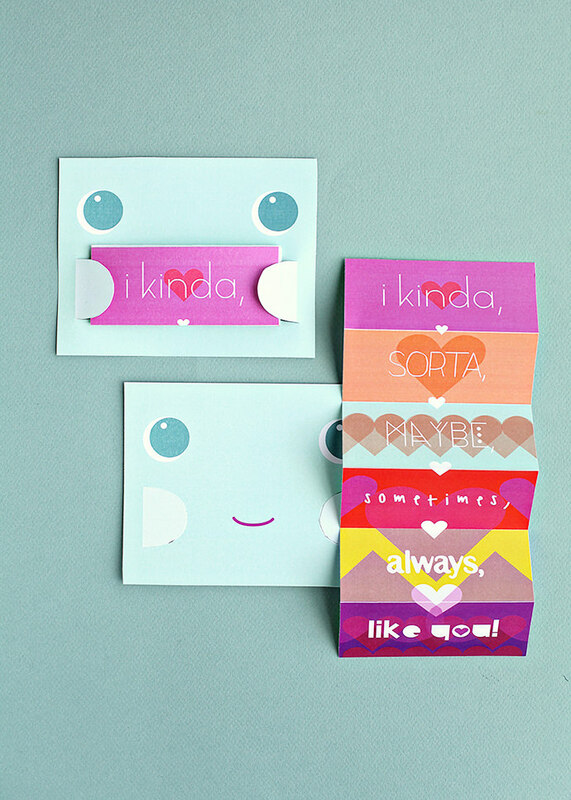 I’m partial to using the I Kinda Like You Card – or be ironic and give it to that husband you adore oh so much. 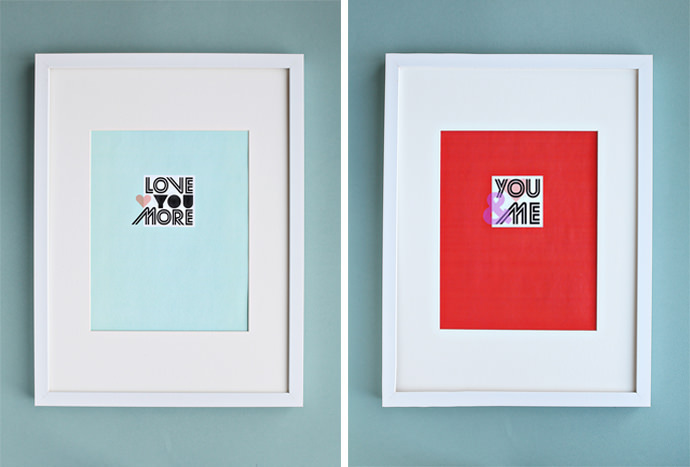 Don’t forget the walls this year – add a quick art project and shout out “Love You More” or “You and Me” to your sweetheart. I’d do it stealth style: hang it up and see how long it takes them to spot it. 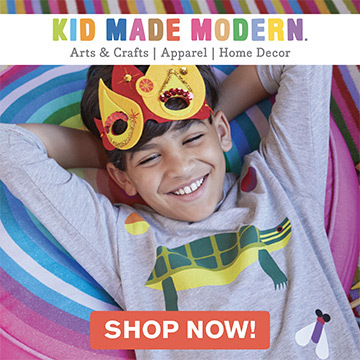 Plus, all of Smallful’s Printables come to you asap – no need to wait for Fedex to drop them at your door!